As one of the UK's leading machine lubricants suppliers, we can deliver the oils your business needs within 48 hours of purchase. 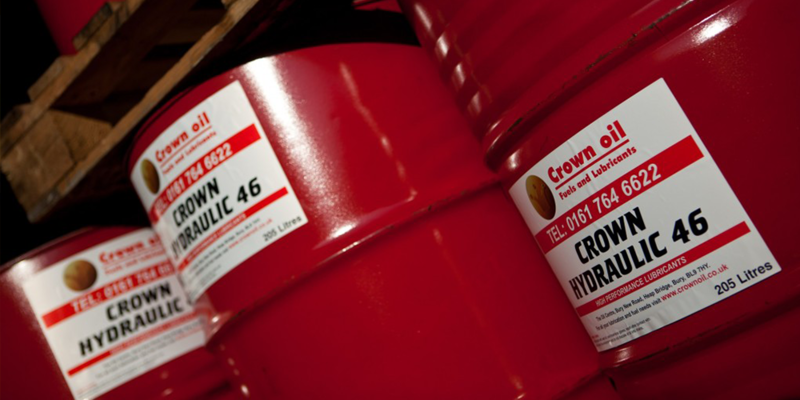 Here at Crown Oil, we blend our own lubricants in-house to make sure they are high quality and then provide them to our customers at competitive prices. Want to find out more? Give us a call on 0845 313 0845 and one of our lubricant experts will be able to give you all the information you need. Why choose Crown Oil for your machine lubricants? Purchasing quality machine lubricants from the right supplier will enable you to manage and extend the working life of your costly machinery and equipment. Need to place an order for machine lubricants for your business? Give our friendly team a call today on 0845 313 0845 to discuss your requirements. We have developed a strong reputation in the oil and lubricants business and we are proud to be a leading supplier for a wide range of different industries. 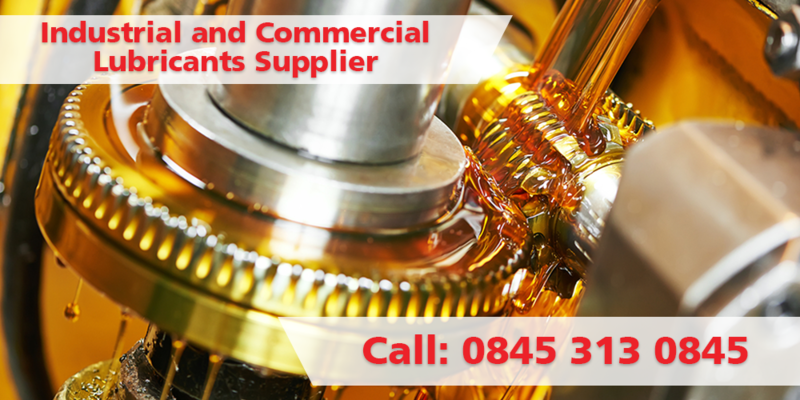 To learn more about how our range of machine lubricants can help keep your business operations going, call our friendly and knowledgeable team today on 0845 313 0845 t.